MOTIVATED SELLERS! 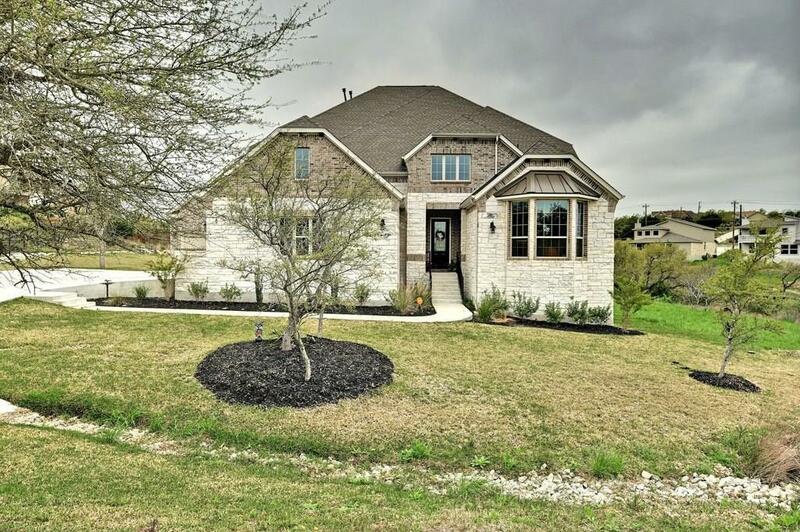 Gorgeous 2017 home on an acre lot, perfect for entertaining & a pool! 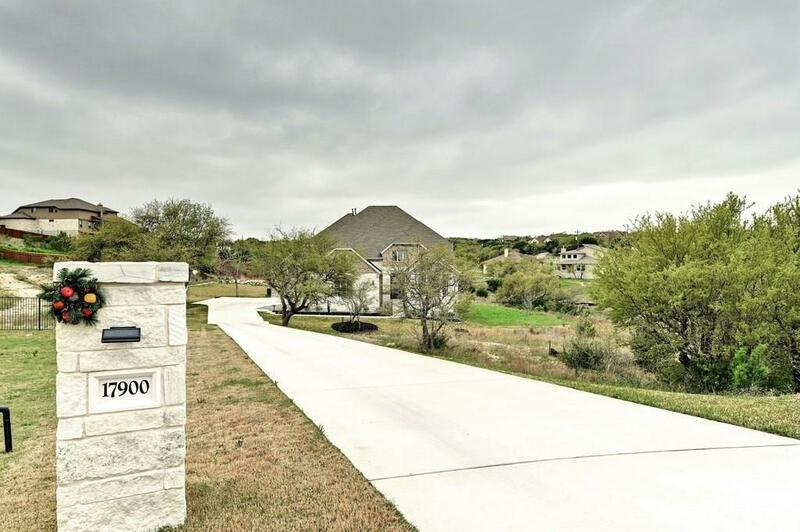 Just minutes from the Galleria Shopping Center & Lake Travis! 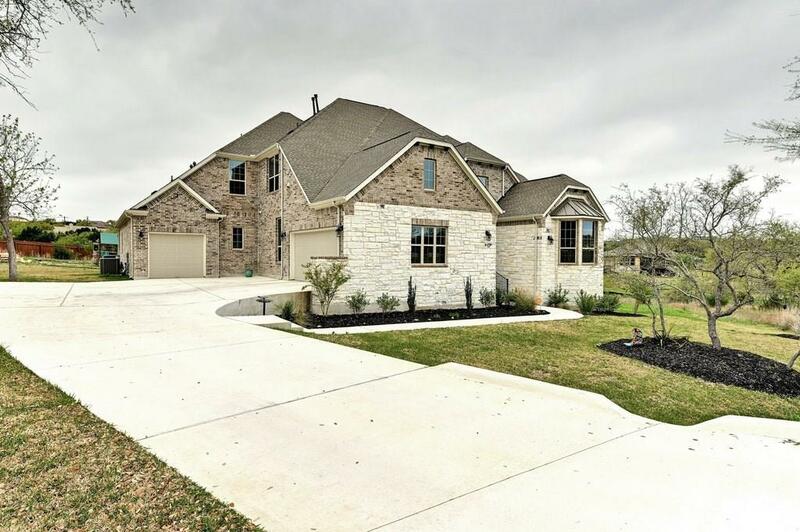 This home is a dream home for someone looking in the Lake Travis School District & wanting a home for family and guests! All 6 bedrooms have a full bathroom! Game Room, media room, office, & dining room! Amazing wall size wooden wine rack! 3 Beds up & 3 down! PRICED TO SELL! Seller owns adjacent lot which is available for sale as a separate parcel. 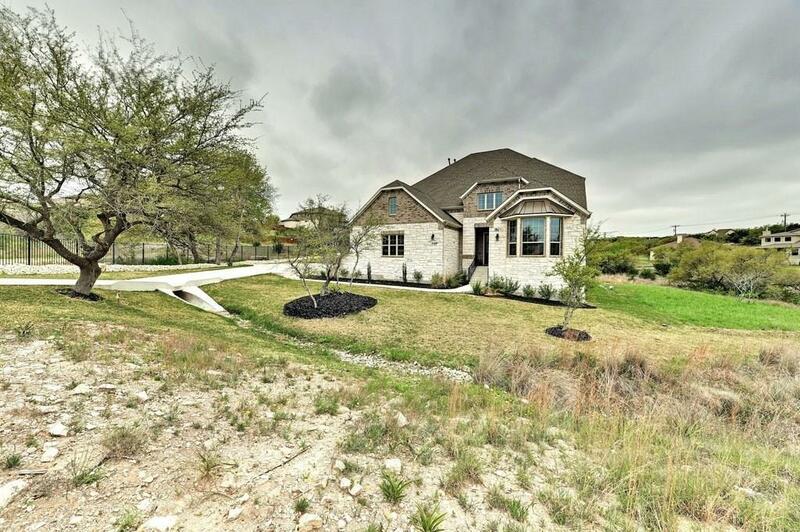 Property listed by Keller Williams - Lake Travis.